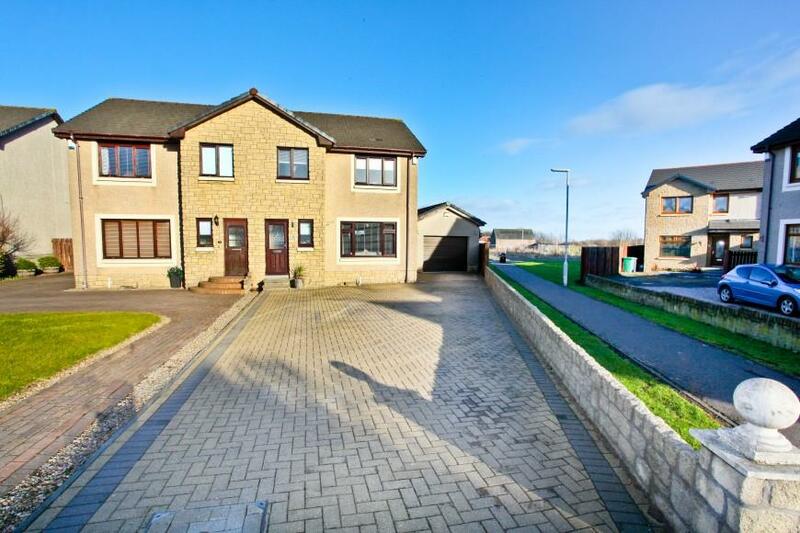 Lovely 4-Bed Detached Villa With Garage Situated In The Highly Sought-After Village of Markinch! 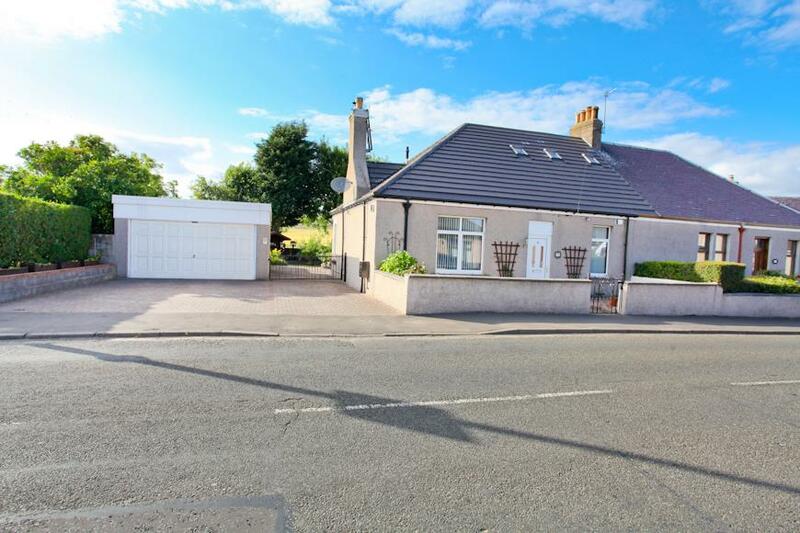 Spacious Victorian 3-Bed Extended Detached Villa in Need of Modernisation! 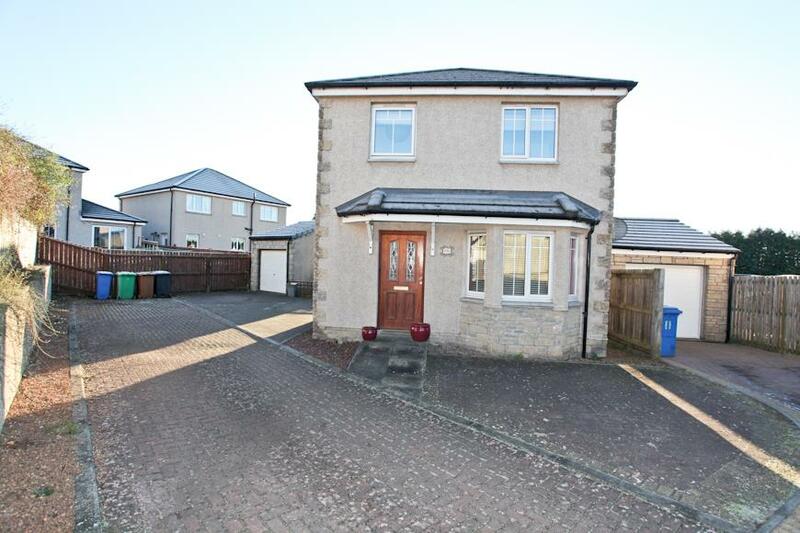 Stunning 3-Bed Semi-Detached Family Home With Tandem Garage! 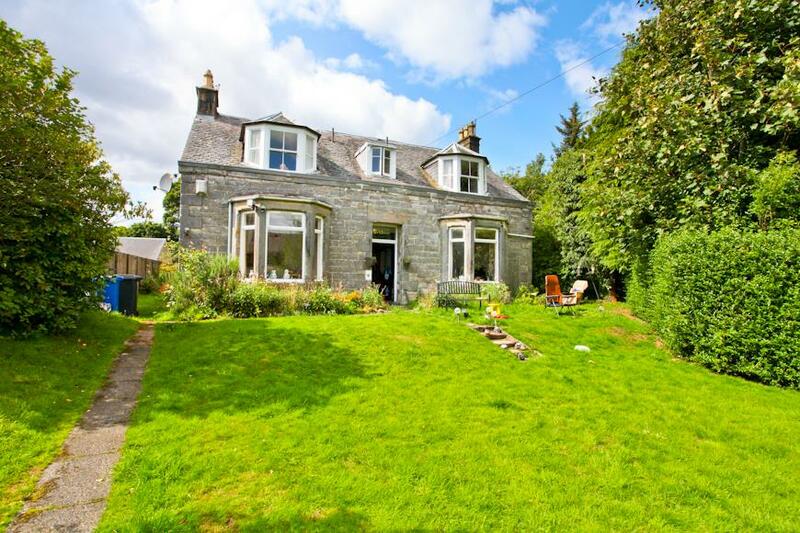 Stunning 2-Bed, 2-Public Room Semi-Detached Cottage With Double Garage & Fantastic Countryside Views! 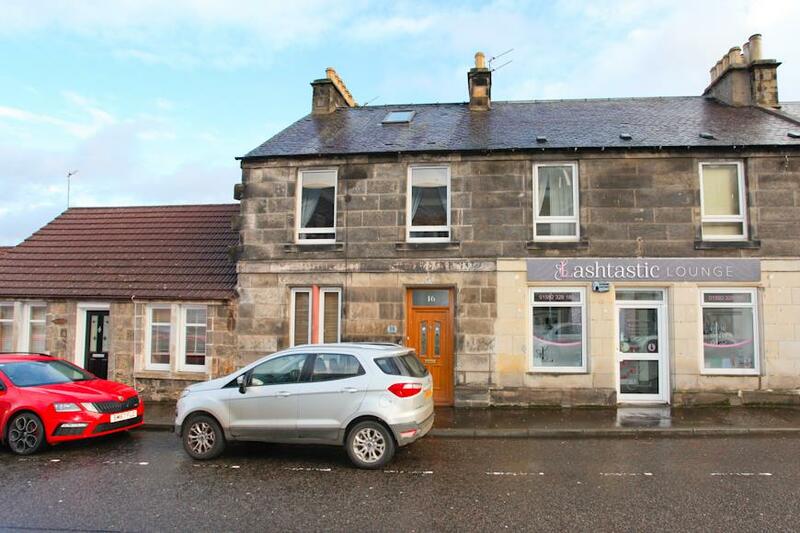 Rarely Available - Substantial 4-Bed, 2-Public Room, Detached Georgian Villa Positioned on a Large Plot & In Need Of Extensive Upgrading. 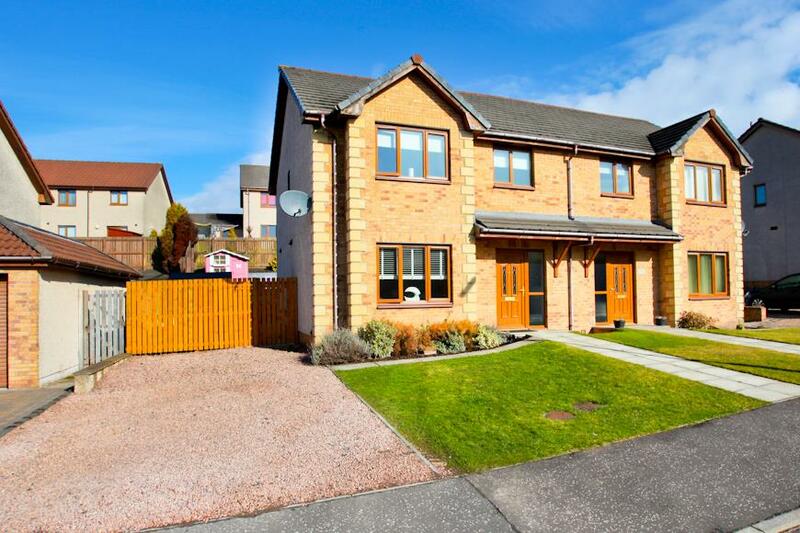 Beautifully Presented 3 Storey Townhouse In Highly Sought-After Location! 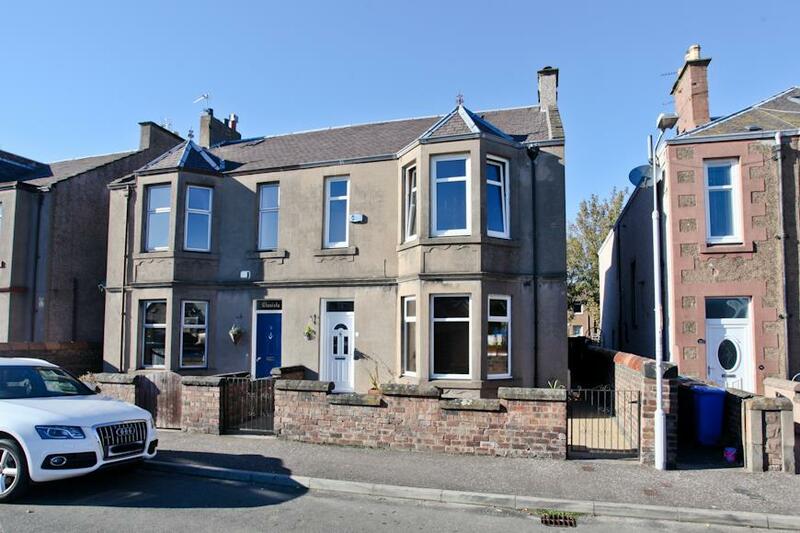 Beautiful 4-Bed Semi-Detached Villa With Lovely Period Features! 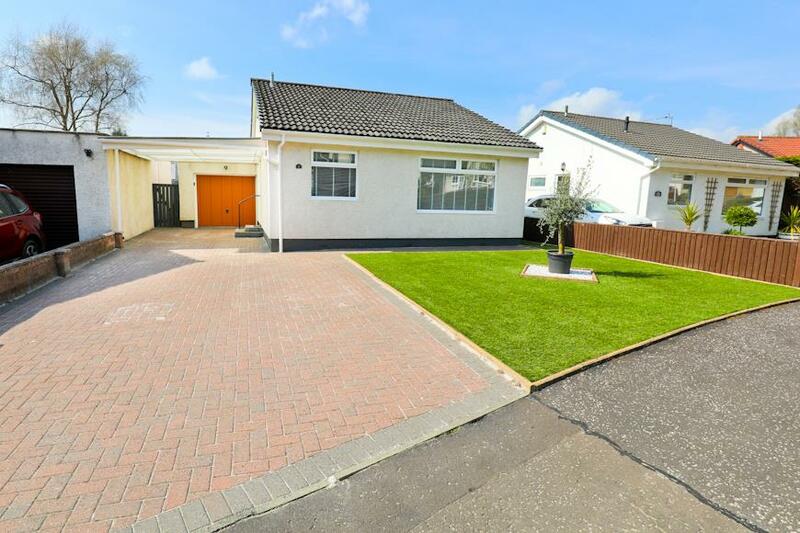 Impressive Recently Renovated 2-Bed Detached Bungalow With Stunning Open-Plan Lounge/Kitchen And Landscaped Gardens! 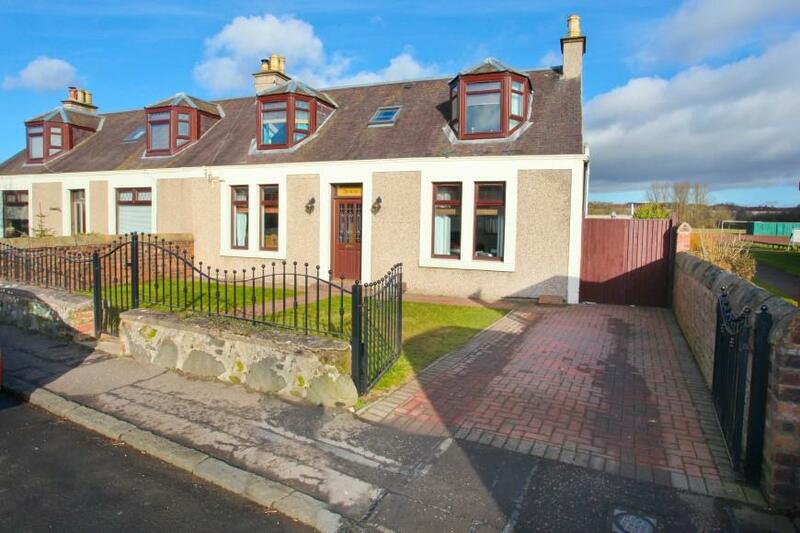 Beautifully Presented 3 bed Semi Detached Villa! 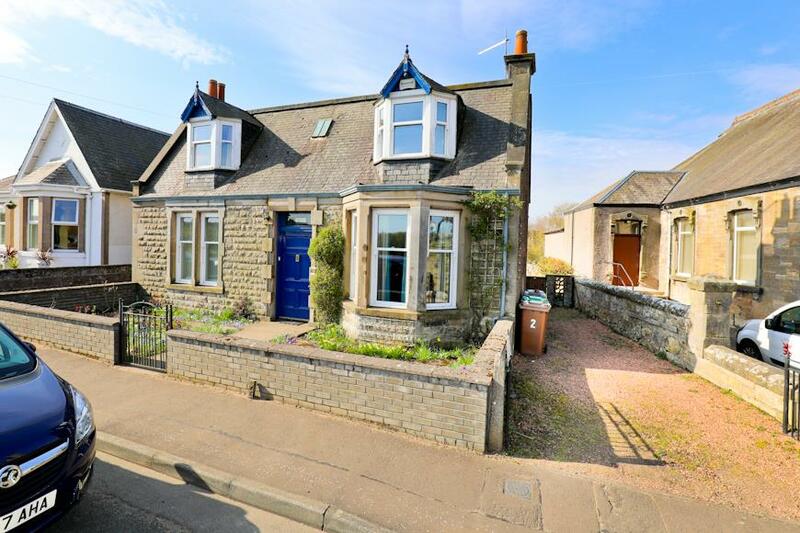 Beautiful 4-Bedroom Semi-Detached Cottage With Double Garage!